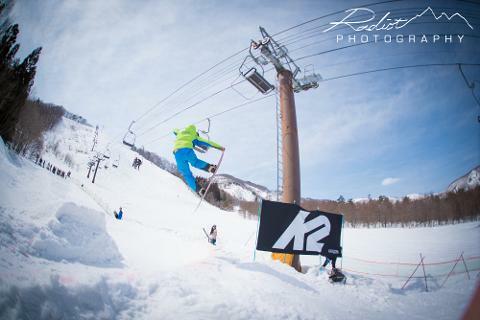 Course location is in Tsugaike Kogen Ski Resort. We will be meeting at 8:30AM in Evergree Alpine Academy every day during course period. *Location might change due to varied condition, please check detail in confirmation email or final announcement. How to get to Evergreen Alpine Academy. *Able to ride on advanced terrain and carve controlled turns on intermediate terrain. The CASI Park Instructor certification course is open to members with a minimum Level 1 Instructor Certification. Candidates on the course will spend time exploring snowboarding technique and teaching methods as they relate to introductory terrain park and freestyle snowboarding. 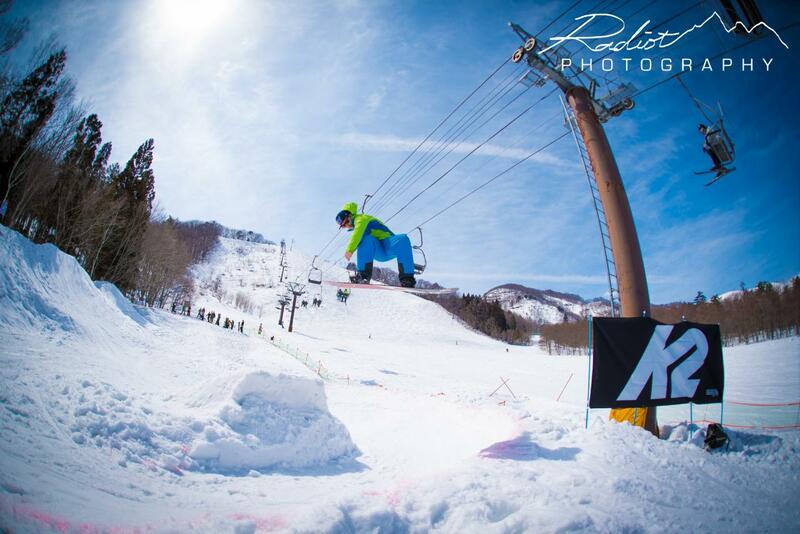 The Park Instructor course is an introductory course, designed to give successful candidates the skills necessary to introduce students to the terrain park and freestyle snowboarding safely. Progression-based teaching methods, understanding of basic freestyle techniques, as well as lesson planning and effective communication skills will be addressed. Candidates will receive coaching on their snowboarding, as well as feedback on their teaching skills, with the goal of reaching the Park Instructor standard in both of these areas. They will also receive suggestions and strategies for long-term development. The successful candidate is certified to take students into freestyle terrain, and teach introductory / basic maneuvers on beginner terrain park features. All cancellations made 10 days or less before a scheduled tour/lesson/service will not be refunded. If cancelled more than 10 days before the scheduled tour/lesson/service an administration fee of 4000 JPY will be taken out of the refund. insufficient bookings or events beyond our control. In this case, alternate dates may be offered or full refunds will be made. We will make decision and notice two weeks before course start if insufficient bookings cause we need to cancel.